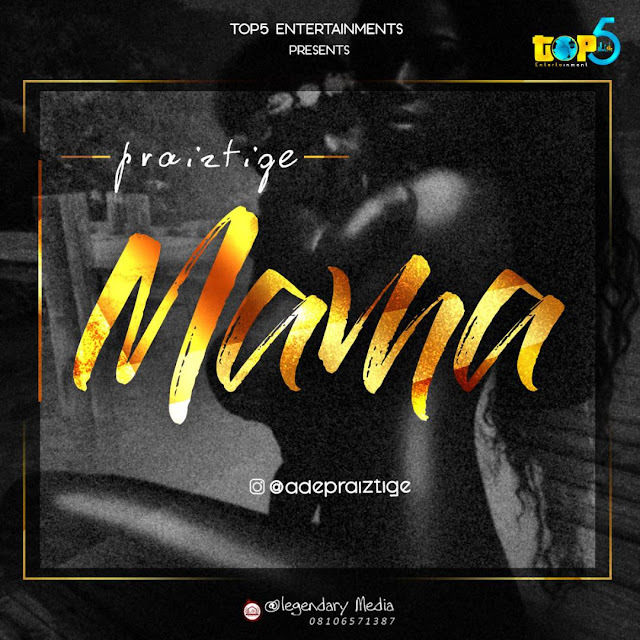 PRAIZTIGE drops yet another Banger to quench the taste of his fans. This new jam titled “MAMA” it is just too Lit. It’s safe to say PRAIZTIGE is one of the Most Hardworking Artistes and rising multi super talented artiste the Nigerian Music Industry can boast of as of today. This is a Jam already! Check it out and tell us what you think about this new song from the PRAIZ.